Select your first VPS with us and buy it. 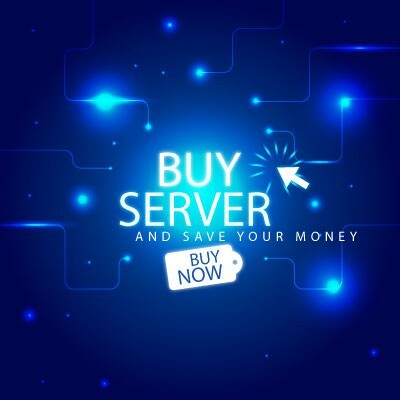 Write down the promotional code 'SECOND50' and use it on the checkout page to buy the second server. Only for new clients. Only once per client. 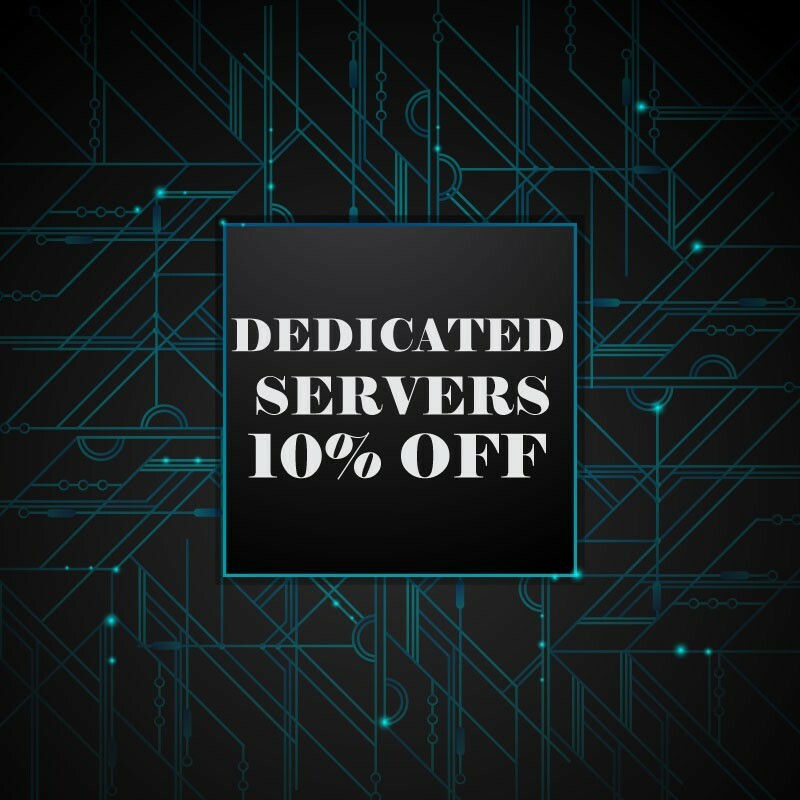 Just write down the promo code select a suitable dedicated server and use the code on checkout. Virtual servers are deployed on HP and Dell hardware nodes, Dedicated servers are provided on the basis of HP Blade servers. Network equipment from Cisco, Juniper, Arbor. Your servers and your data are securely protected. We use enterprise SATA and SSD drives with RAID-10 array, we make backups, we protect against unauthorized access and DDoS attacks, etc. We will do everything necessary to ensure the uninterrupted operation of the server and we will support it 24 hours a day and 7 days a week. 70% of support tickets are answered within 15 minutes. Applies for orders with renewal terms of 3 months. Applies for orders with renewal terms of 6 months. Applies for orders with renewal terms of 12 months.